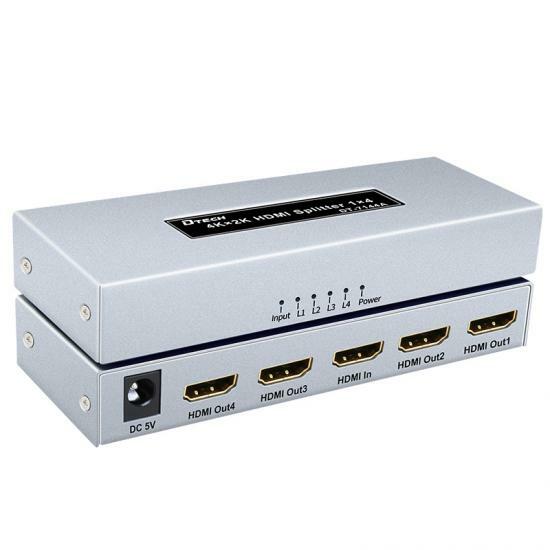 This is an ultra high definition HDMI splitter supporting 3D and 4K*2K resolution. 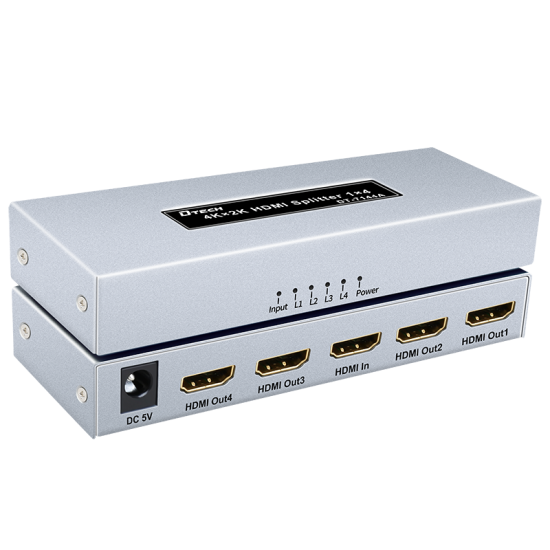 The ultra HD signal can be easily allocated to multiple monitors that support Ultra HD signals. 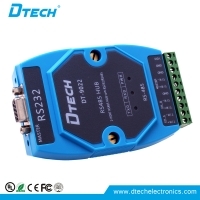 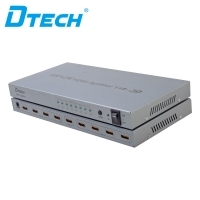 The front and rear end of this product can connect to splitter, matrix and extender etc. 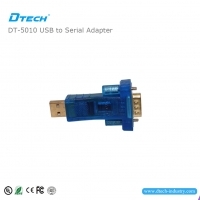 And the picture effect have no degradation and with good stability. 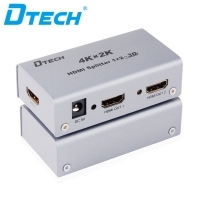 When playing HD video without pause, delay and trailing as well as perfectly supports 3D to make you enjoy three-dimensional picture. 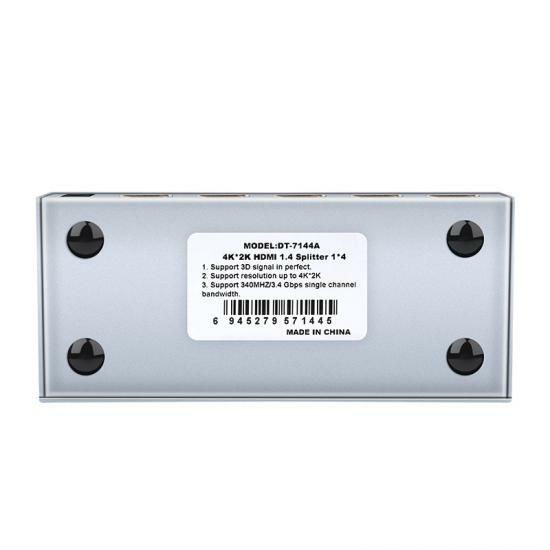 It is widely used for video advertising, monitoring, information release, security system, multimedia teaching system, bank, metro, computer room and long distance transmission management etc..
(7) With signal connection indicator, the corresponding channel will be lighted automatically if have signal output. 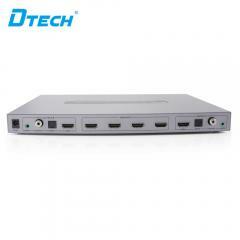 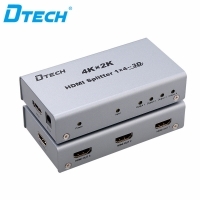 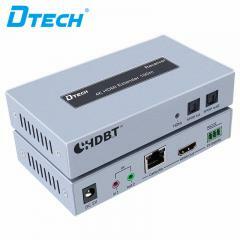 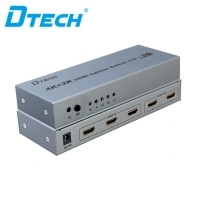 DT-7144 HDMI Splitter is the perfect solution for 1 HDMI device to 4 HDMI devices with 4K. 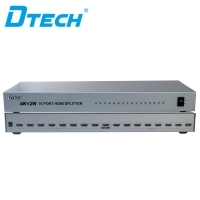 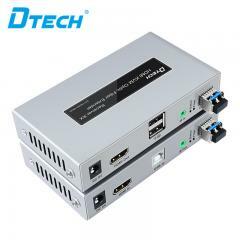 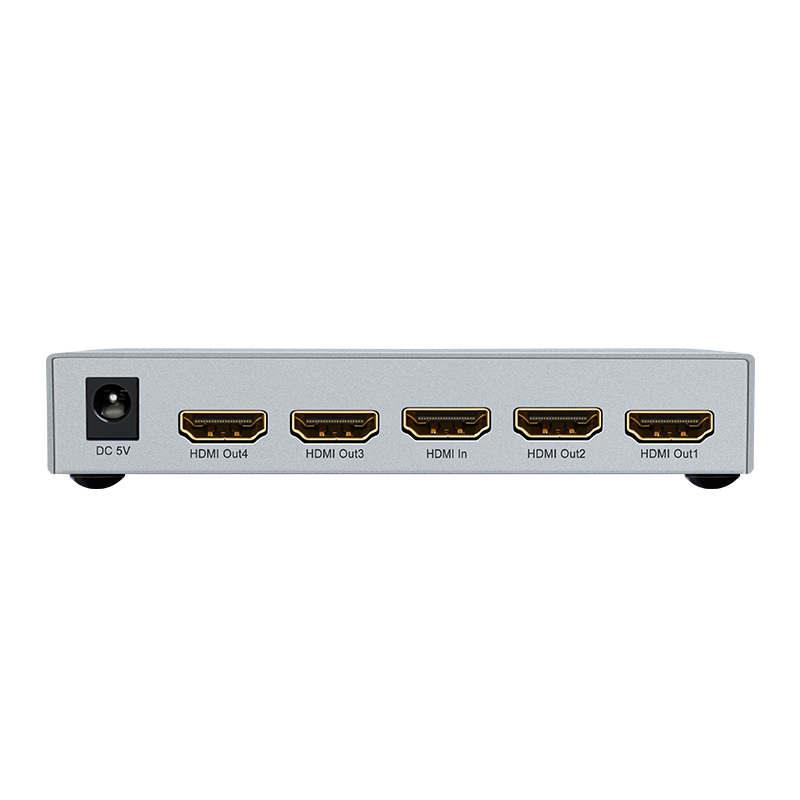 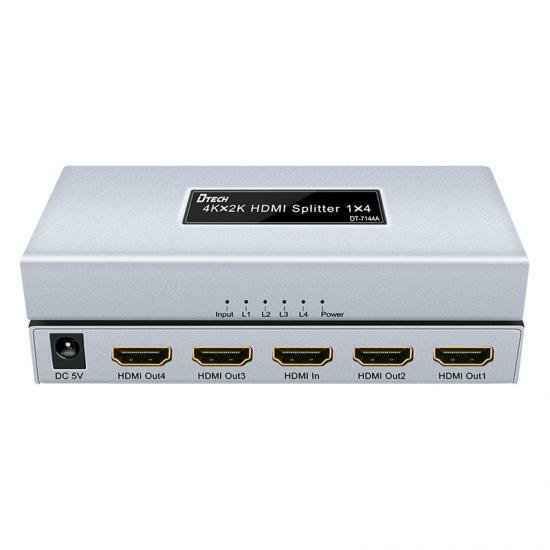 DT-7148 HDMI Splitter is the perfect solution for 1 HDMI device to 8 HDMI devices with 4K. 1x4 splitter is the perfect solution for anyone who needs to send one video signal to 4 displays at the same time, with audio input and output. 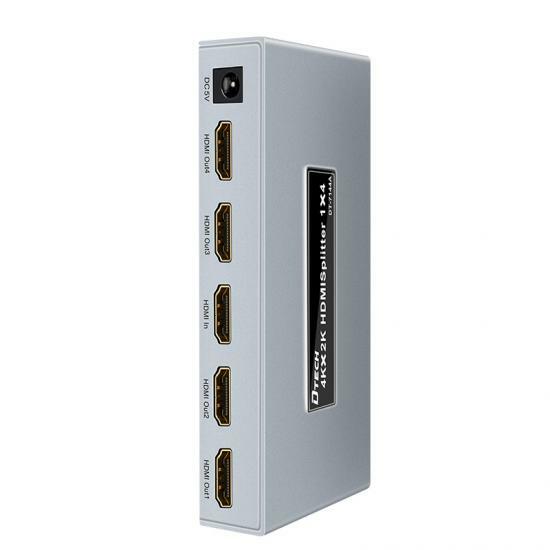 This product belongs to the HDMI signal distribution category. 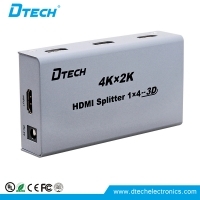 Generally, the high-definition DVD only has one HDMI output port, but sometimes the HDMI signal distributor plays a certain role when multiple monitors or TV are required to display the same picture. 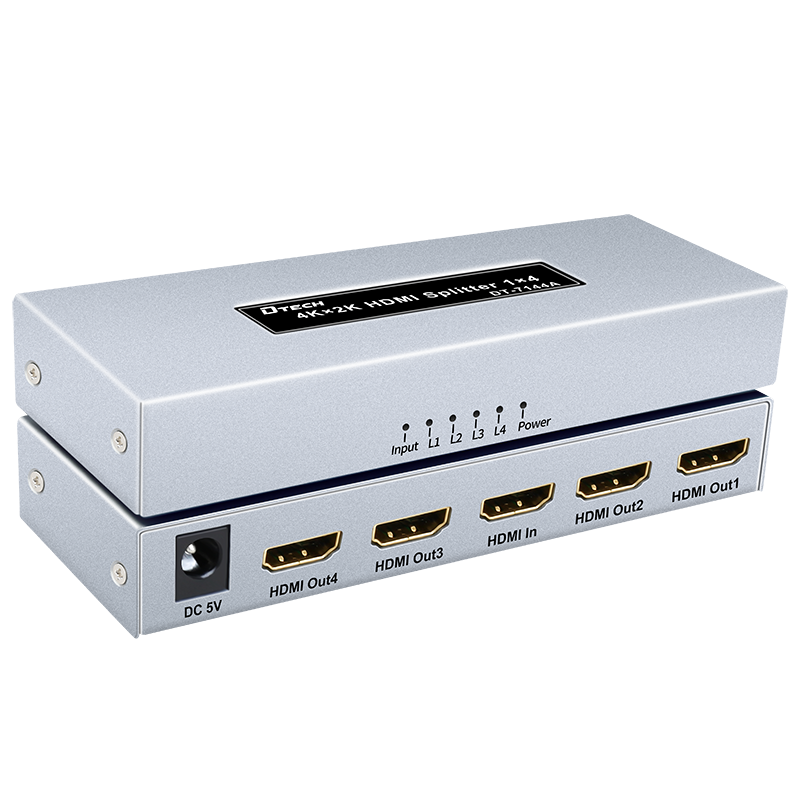 This HDMI IP KVM Extender transmit HD signal up to 120m via single CAT 5e/6, resolution up to 1080P. 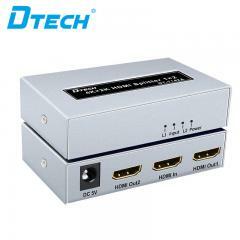 Not only breaks the transmission distance limitation of HDMI cable, but also save cost for you. 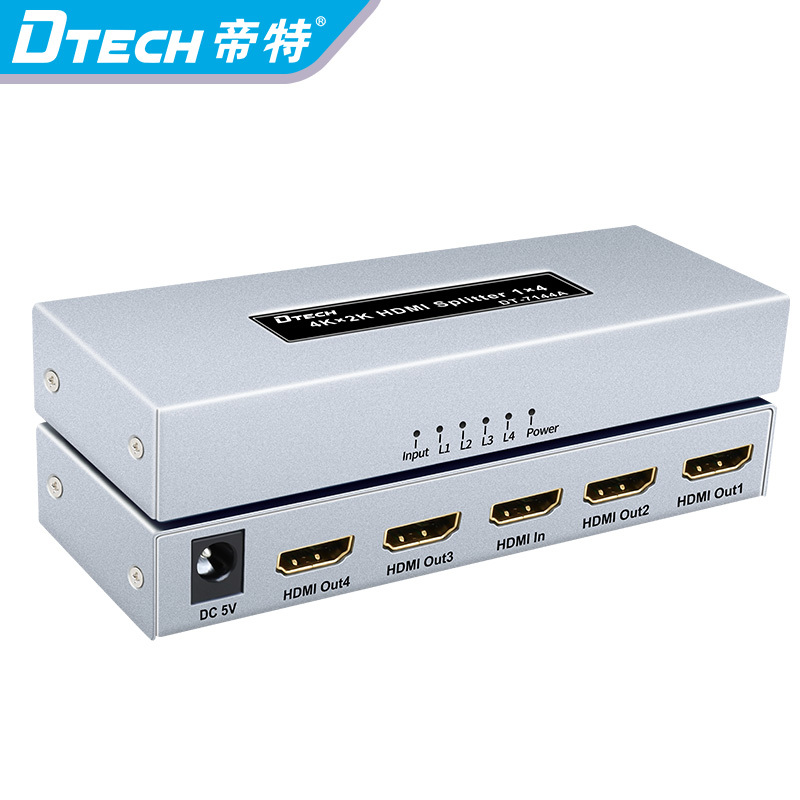 besides, it is more convenient and flexible.